In 1967, soul singer Otis Redding had acquired his own plane, but the Beechcraft H18 encountered a storm en route from Cleveland to Madison. The plane crash killed 6 people, everyone on board except for trumpeter Ben Cauley. 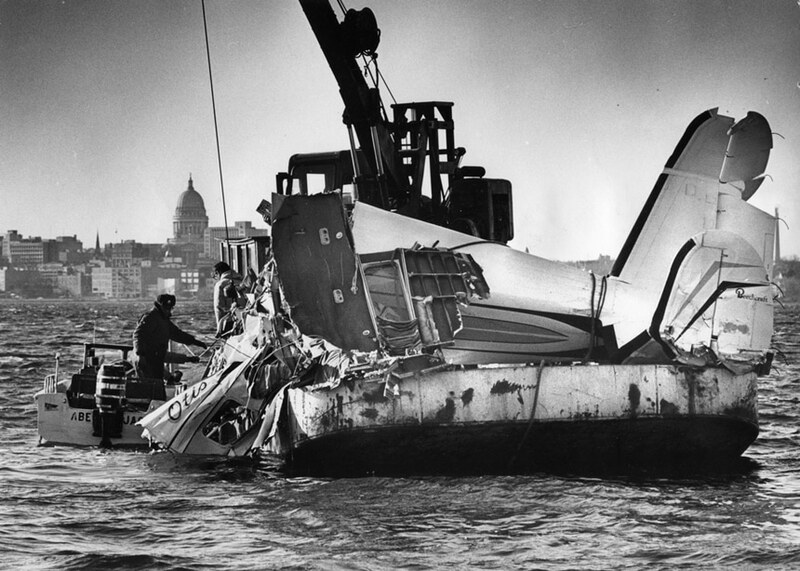 The plane crashed into Lake, Montana. Ottis Redding died at 26 years old. In July, 1999 John F. Kennedy Jr. died, when the plane crashed into the Atlantic Ocean. 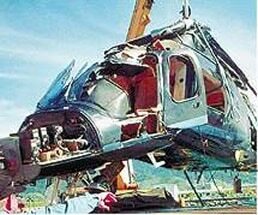 Even though the intensive rescue mission was launched, the bodies were nowhere found. 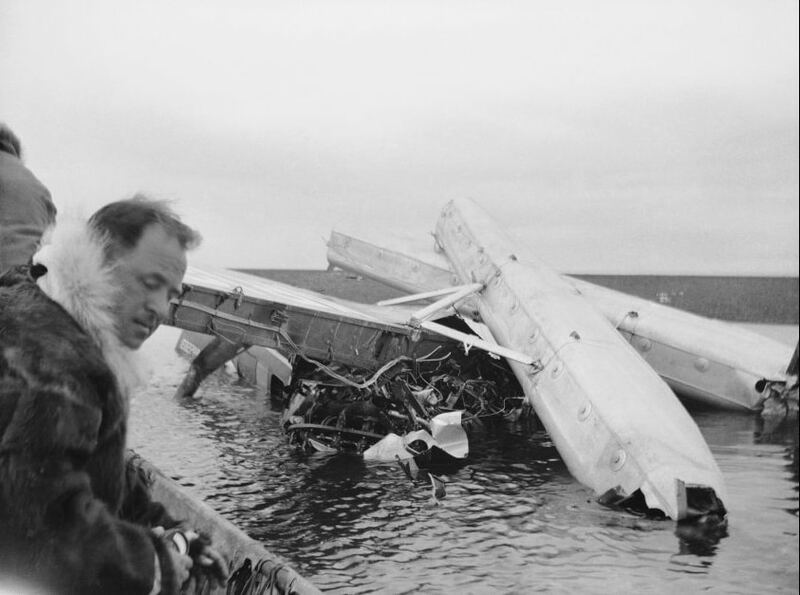 After 5 days the navy recovered the bodies from the wreckage of the plane, which was lying less than 116 feet under the water and about 8 miles off the Vineyard’s shoes. 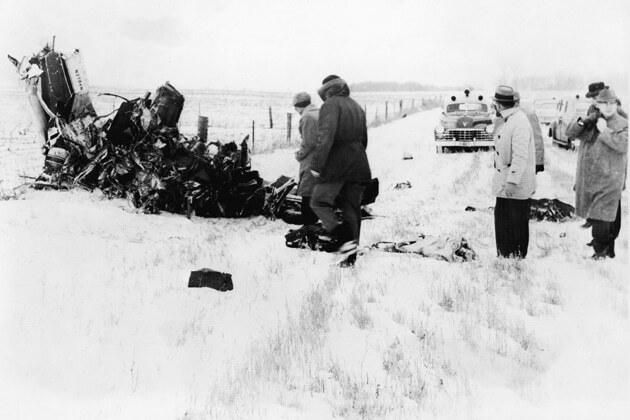 The day when Richie Valens, Buddy Holly and J.P died in a plane crash is often called „ The Day The Music Died“. 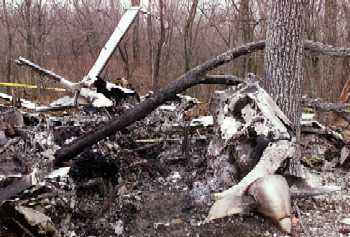 The trio died after their plane, Beechcraft Bonanza, crashed near Clear Lake, Iowa. Holly was only 22, Richardson 28 and Valens only 17. Aaliayah was killed in a plane crash, alongside other people on board. 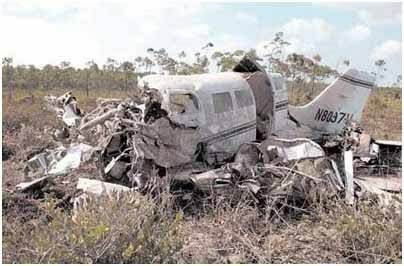 The plane crashed in the Bahamas, shortly after take- off. The doctor’s results confirmed that the pilot had traces of cocaine and alcohol in his body. The 22 year old singer and actress was one of the nine people that didn’t survive the crash. 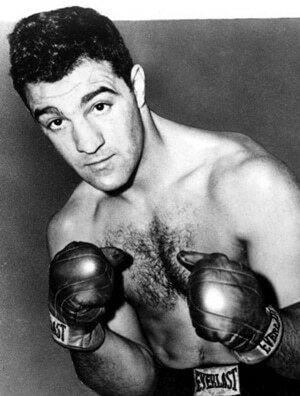 Rocky Marciano, the undefeated heavyweight champion died in a plane crash. 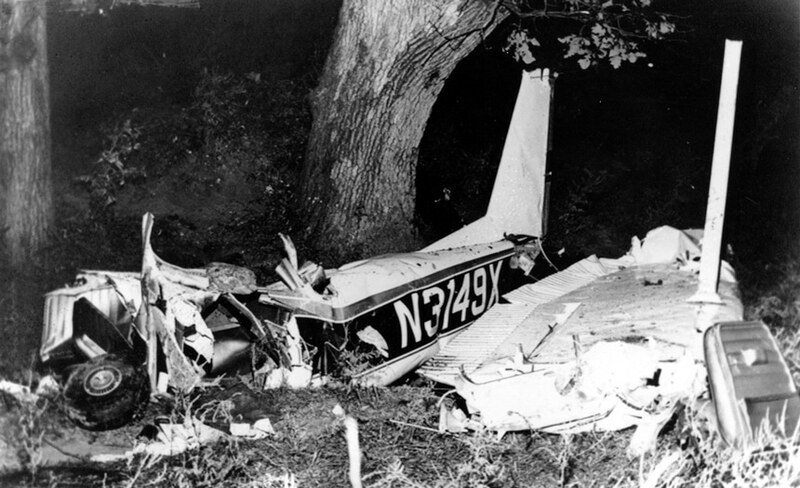 Marciano was flying from Chicago when a light plane plunged through a low overcast, struck tree and smashed to earth in Iowa. There were indications that the pilot had encountered mechanical trouble or run low on fuel. Fernanda Vogel, Brazilian fashion model, died in a helicopter crash. Her boyfriend and the co-pilot survived the crash and managed to swim to shore after the helicopter went down in rough weather, near Sao Paolo. 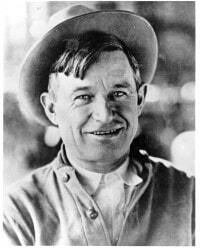 Will Roger, a movie actor died in 1935 with aviator Wiley Post, when the small plane crashed. The crash occurred as they were taking off from native village where they had stopped when forced down by dense fog and engine trouble. When the plane took off the motor failed. 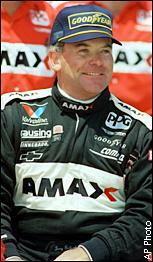 Tony Lee Bettenhausen, a Champ Car team owner and driver died in a plane crash, at the age of 48. The ice on the wing led to the loss of control and caused a plane to spiral into the ground.